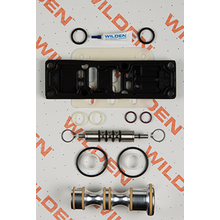 As part of the premium Wilden® Pro-Flo® SHIFT Series of AODD pumps, this pump is one of the most efficient and highest-flowing pumps in the industry. It utilizes a bolted design for superior product containment, especially for dangerous or valuable media. 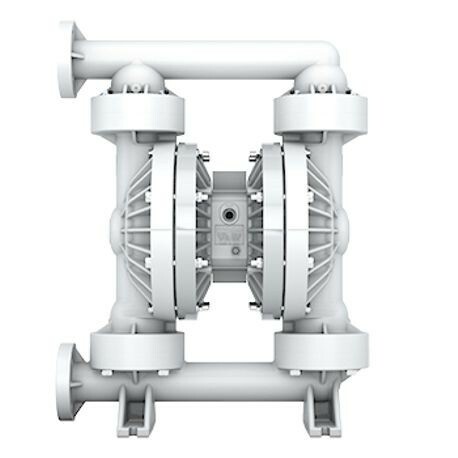 Designed for difficult applications, this pump is perfect for chemical and wastewater applications where flow, efficiency and routine maintenance are required.